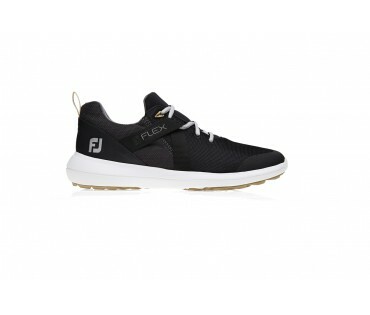 ATHLETICALLY STYLED PERFORMANCE SPIKELESSFJ ARC SL provides both durable and flexible comfort with a..
ARC XT, featuring Advanced Responsive Cushioning, is a tremendous new shoe designed for the player s.. 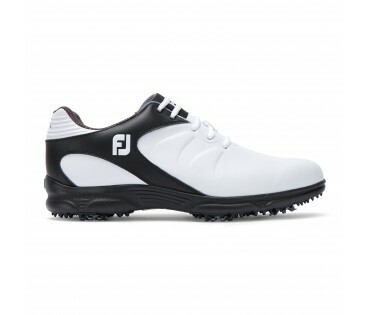 COMFORTABLE FIT WITH A SOFT FEELCabrettaSof golf gloves are handcrafted with premium CabrettaSof lea.. 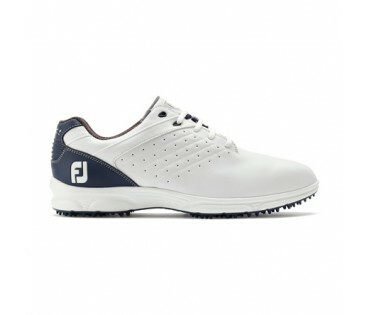 COMFORT THAT NEVER QUITSExperience ultimate comfort with Contour Fit golf shoes for men! 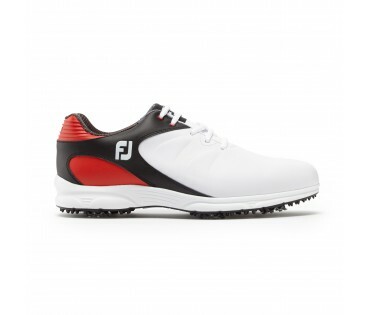 Special con..
ENERGIZE is a new athletic shoe category from FJ that is designed to offer comfort and performance a.. EXCEPTIONAL ON/OFF COURSE VERSATILITY & PERFORMANCEFEATURES & BENEFITSVERSATILE TRACTION&nbs..